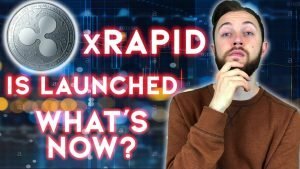 Ripple’s xRapid Goes Live, What Happens Now? 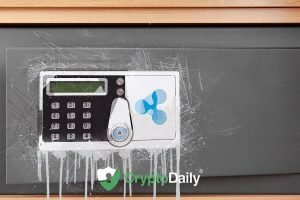 Yesterday saw the full launch of Ripple’s xRapid. We expected this to happen in the first few weeks of October, though perhaps the 2nd seemed to be a little ahead of our estimations. 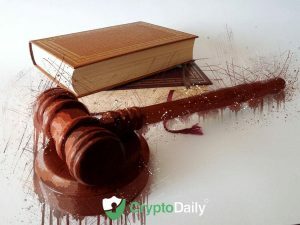 Either way, xRapid is now live and has been adopted by three major financial service providers – Mercury FX, Cuallix and Catalyst Corporate Federal Credit. 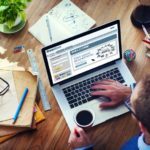 Banks and other financial service providers pay increasing attention to blockchain technology. JPMorgan is effectively taking on Ripple in terms of building a DLT-based global payments network. Their Interbank Information network has received the backing of these five prominent banks, among other entities. A promising sign for what the future may hold. 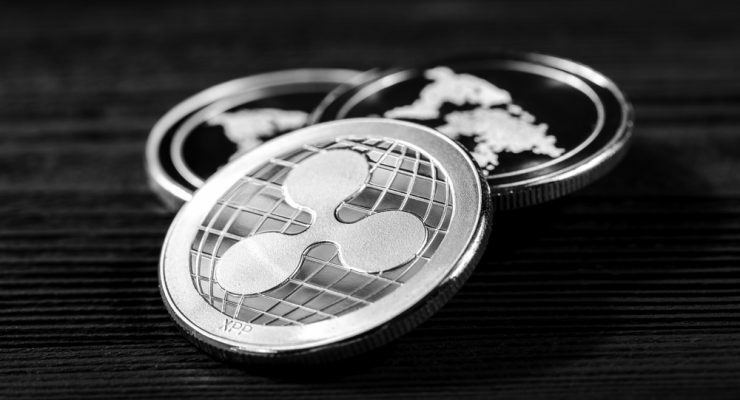 Okay, we understand that cryptocurrency does not contain the word ‘Good’ however, it goes without saying that Ripple’s latest announcement is one that certainly does put the ‘good’ in crypto. 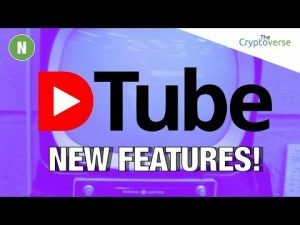 Ripple for Good is the latest announcement from the Ripple team. 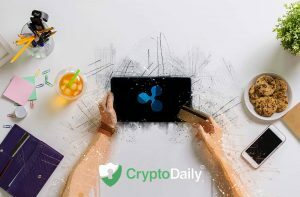 Ripple for Good aims to focus on funding new projects within education and financial inclusion. 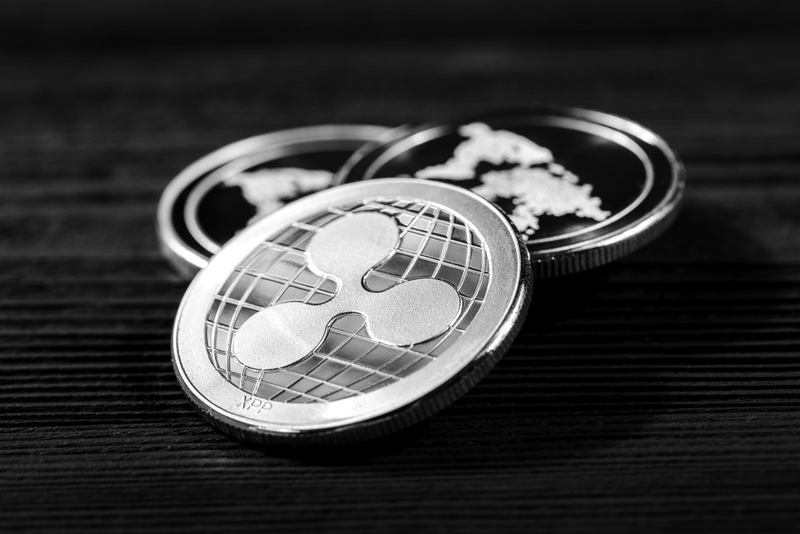 Ripple for Good came as a result of around $ 80 million in funding donations, with an additional $ 25 million coming from Ripple directly. 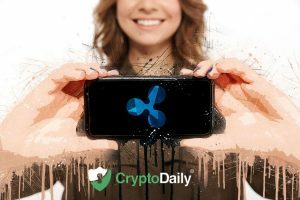 xRapid is one of the trio of Ripple technologies that is now starting to hit headlines. 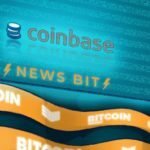 As it stands, xRapid is currently in test phase and is being used by a number of companies as a payment transfer solution. 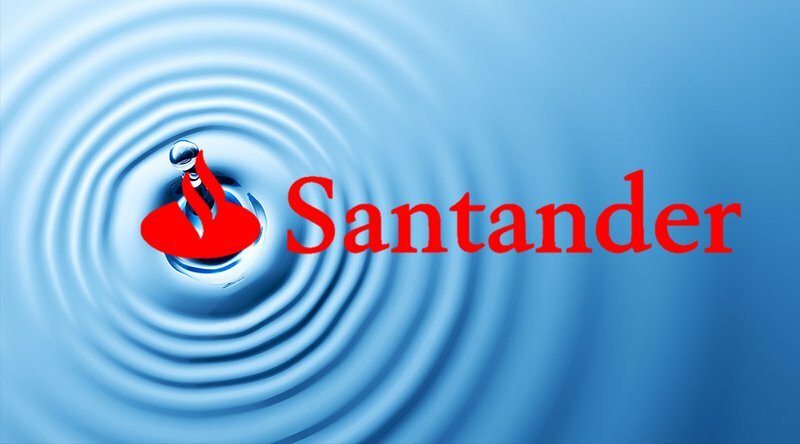 As it stands, no major banks are using or testing xRapid, though it is expected that now the product is almost complete, major banks will jump on board in the next few months, in time with the full roll out of xRapid. Apparently, the Chief Technology Officer at Ripple, David Schwartz, created a distributed computer system 20-years before the onset of blockchain technology. 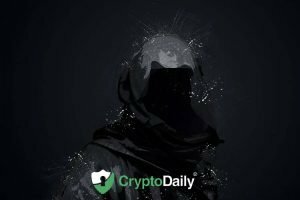 Does this mean that Schwartz preceded Satoshi Nakamoto’s blockchain? Or, does this mean that Schwartz is Satoshi Nakamoto?